We’ll just cut to the chase here – the holidays can be crazy. We know you’re all busy, so we decided to help you out with one of the most stressful aspect of the season – present shopping. To save you time finding the perfect gift for everyone on your list, we’ve sorted through all the latest gear to bring you the very best of the year. We’ve got something for each and every adventurer, so take a look at our roundup and consider your holiday shopping done. Never run out of power again while on the go. ECOFLOW is your go anywhere, do anything wireless charging companion. For all the campers, photographers, van-lifers, power tool users and entrepreneurs working from the road – this is the ideal gift to keep them charged and ready for action. Plus it’s easy to transport, looks sleek, and has advanced thermal management to withstand extreme temps. We can’t get enough of the clean designs, comfortable fabric and functional performance of Vuori’s apparel. 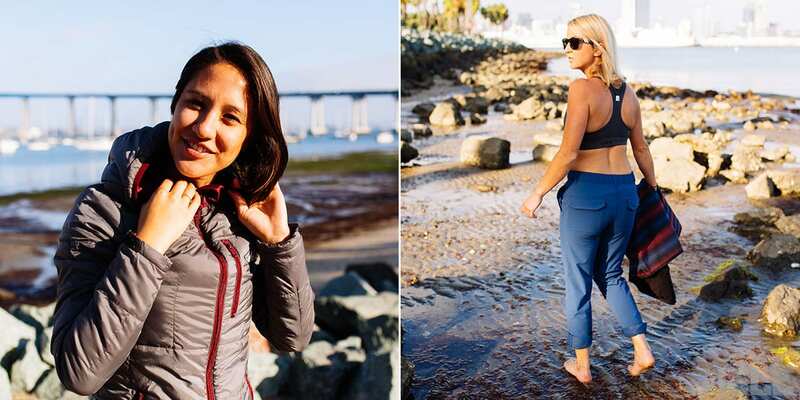 The Encinitas-based company merged technical clothing with a west coast vibe for activewear that transitions into everyday life and can be worn any time, anywhere. Once you get your first piece, you’ll be hooked. They have a men and women’s collection. 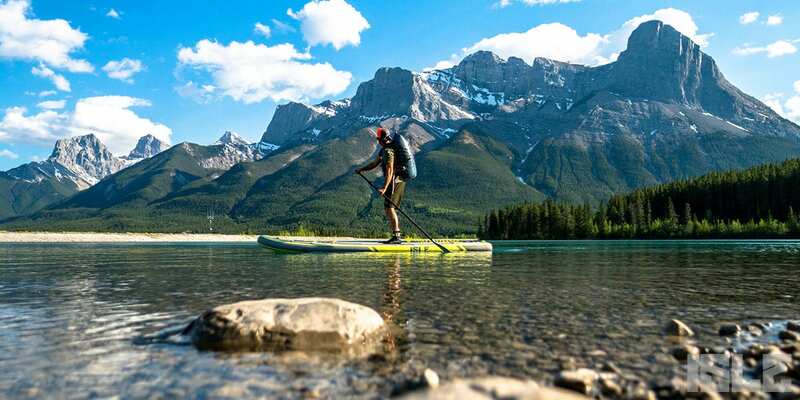 The ISLE Explorer Inflatable Paddle Board is the perfect outdoor enthusiast’s adventure rig. This inflatable SUP can go anywhere, from the trunk of your car, to the trails and then the water. 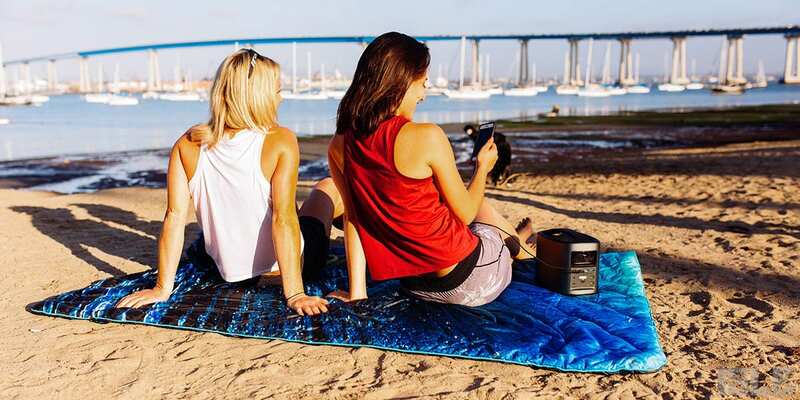 Packing up into a backpack-sized carrying bag, this board is meant to take the road, or waterway, less traveled. Designed with functionality, performance, and convenience in mind, the Explorer provides and extremely stable and durable platform that holds you and all your gear. The military grade outer skin means that you don’t have to worry about dings or scratches either. Ever get out of the water or off the beach and realize your in serious need of a hose down? 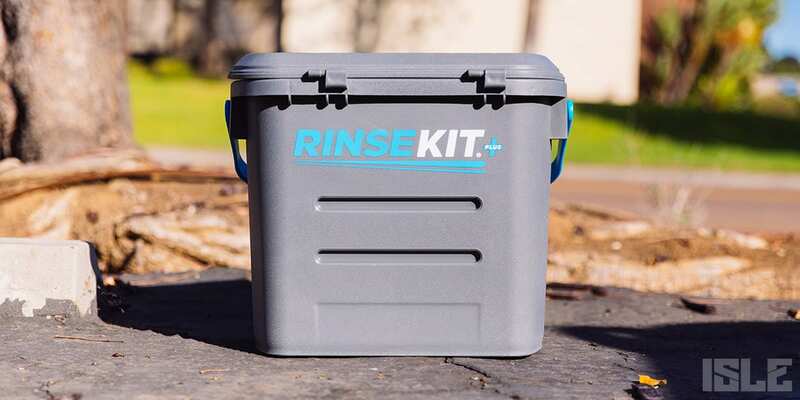 Enter RinseKit – the pressurized, portable shower that washes the dirt, salt and sand off you and your gear. With a high pressure sprayer and 2 gallon tank, this life saver doesn’t require any pumping or batteries, and will make your day a whole lot cleaner. Coalatree designs eco-minded gear and apparel for the adventurer in everyone, from athletes and photographers to city folks and weekend warriors. Give the gift of practical, stylish, and functional apparel that fits the bill for every activity from summiting the tallest peaks to lounging around town with friends. Being ready for anything is what they’re all about. 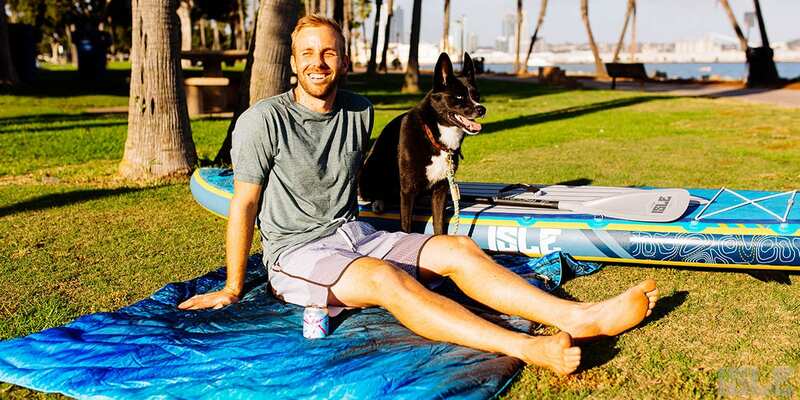 We all love our SUP pups, and we know how important it is to keep them safe on the water. So if you want to keep your dog safe – and score epic style points – Ruffwear is your go to. 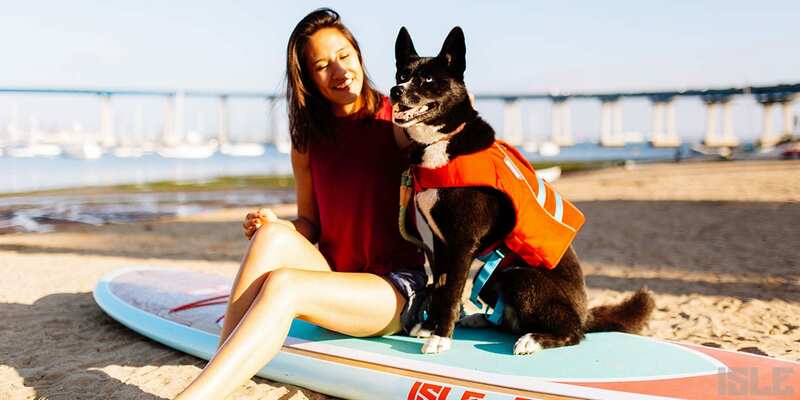 The Float Coat is perfect for taking your pup kayaking, boating, surfing or paddle boarding, and has premium features like reflective trim and a strong handle to help you lift your dog out of the water. 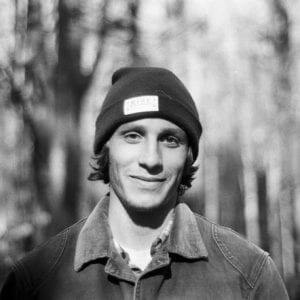 Rock climbing apparel with a surf-inspired style is what Atali Apparel Co. does best. 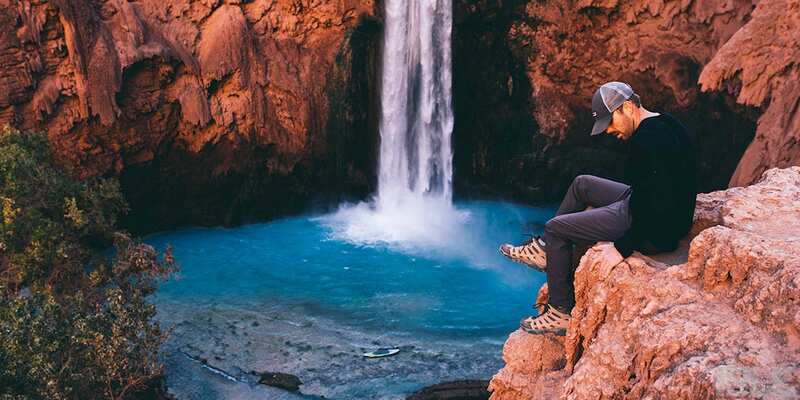 Designed and produced in California, Atali’s gear is crafted for those who love scaling mountains, sleeping under the stars and tucking away under the rolling surface of the sea. They just dropped their new climbing pants, The Horneblende Pant. The Hornblende Pant is built for all day use at your favorite climbing spot, but also holds enough style to wear to work or out at night with good company. 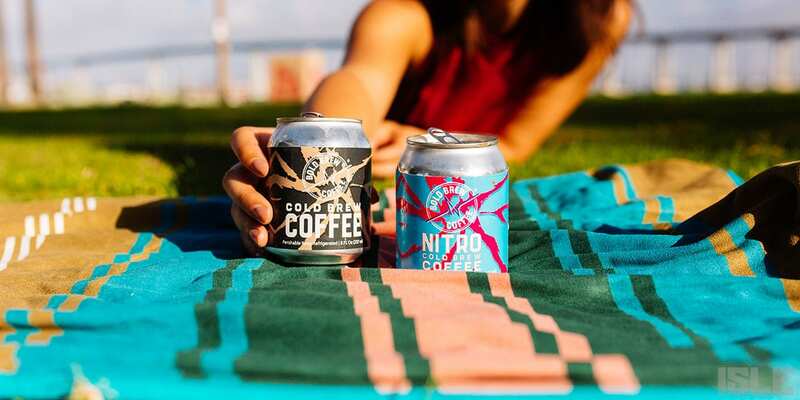 Keep your coffee hot and your beers frosty for hours in Klean Kanteen’s wide range of durable, highly insulated products. This family owned company places a big emphasis on creating sustainable bottles and giving back to the community. From cups to bottles to tumblers, they’ve got the perfect product for every drink, so pick your poison and get sipping. Coming from a coffee fiend – this is the stuff you need. Bold Brew Coffee was founded by athletes, for athletes, whose goal was to fuel their active lifestyle with a natural alternative. This coffee has a bold, flavorful taste and a caffeine buzz that will get you moving in no time. It’s a no brainer holiday gift for the coffee lover in your life. This is the only blanket you will ever need. Created specifically for outdoor adventures, these cozy, super warm, weather resistant blankets are made from the same technical materials found in premium sleeping bags and insulated puffy jackets. Rumpl has a variety of rad designs to choose from and they even compress into a small stuff sack for quick, easy storage on the go. It’s clear why ISLE’s most popular epoxy SUP (Glider Paddle Board) is a customer favorite. 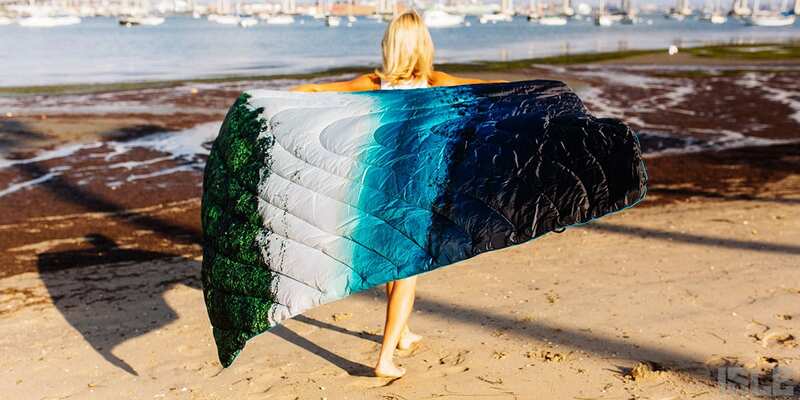 Delivering exceptional performance in flat water, to open ocean and to small to medium surf, this board can handle a versatile range of conditions. Front bungees will secure your gear and you can capture your paddling adventures with the FCS Go Pro mount, while the pop out center carry handle makes the board a breeze to transport. This is a board that anyone will love. What’s worse than a wet wetsuit? We’ve tried all the techniques. Some dry their wetsuit over their side mirrors, some hang them over a fence when they get home and some people never dry their wetsuits which results in a stinky, salty and cold suit. Look no further, the Malo’o is the perfect portable dry rack that you can hang on any car, truck or van side windows and will dry your wetsuit, towel or bathing suit. Colors come in white & black! No one likes sunburns. 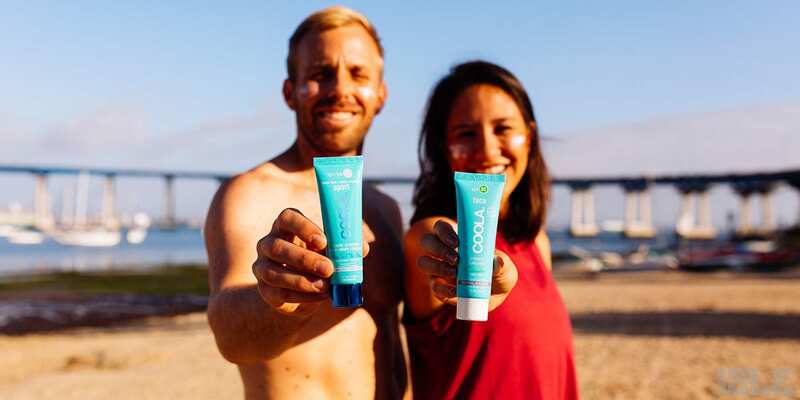 COOLA brings you healthy, organic sun care and serves it up California style. With eco-conscious formulas and plant-based ingredients, this fresh sunscreen is actually good for your skin and has none of the fake stuff. Slather it on before your next adventure to protect your skin from wherever the sun takes you. 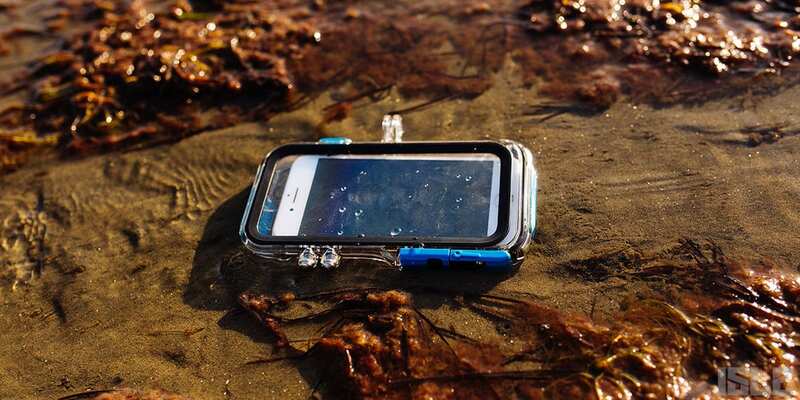 Whether you’re above the water or below it, this durable case keeps your phone safe from H20 and the rest of the elements. Founded by four active adventure enthusiasts, ProShot’s goal is for customer’s phones to be able to keep up with their outdoor lifestyle. Rated to 50 a depth of feet with full touch screen access, the case also comes with a free floating hand-grip and a lanyard. This one is a no brainer. 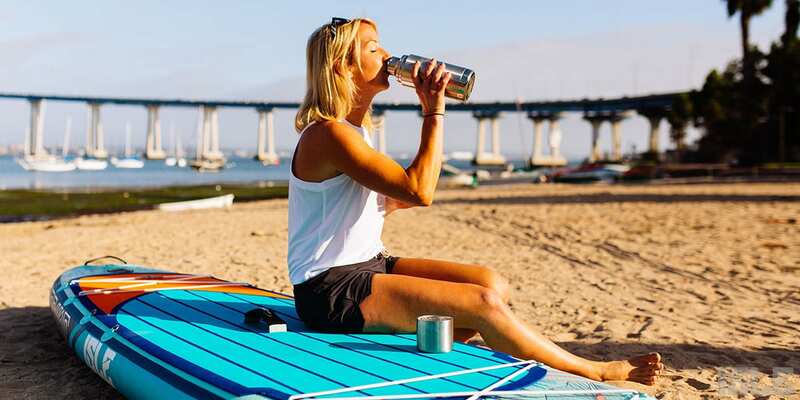 If you know someone who owns an inflatable paddle board, this is your opportunity to make their life a whole lot easier. ISLE’s 12v Electric Pump plugs into your car’s cigarette lighter, or attaches to a battery, and pumps up your board in just a few minutes. It’s easy to use and will save strength and time for paddling. Trust us, your iSUP owning friend will be eternally grateful.